 Use Moving Mule to connect your current customers, employees, or website visitors with great movers… and get paid paid for it. You win, we win, and most importantly, your customers win! Integrating with Moving Mule was much easier than anticipated.